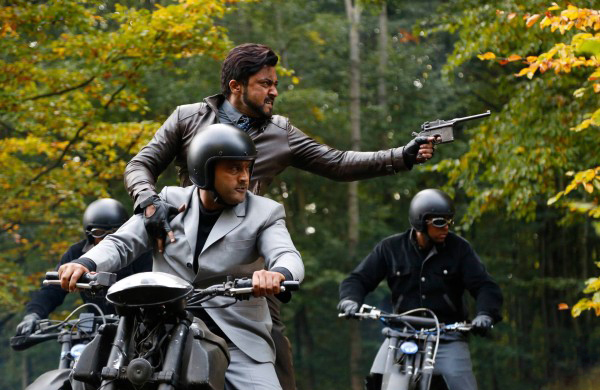 The latest sci-fi Tamil movie ’24’ is getting overwhelmed response from audience across the globe. Superstar Suriya, Samantha Prabhu & Nithya Menen starrer this movie has been released with much excitement among fans and received very positive reviews from critics. 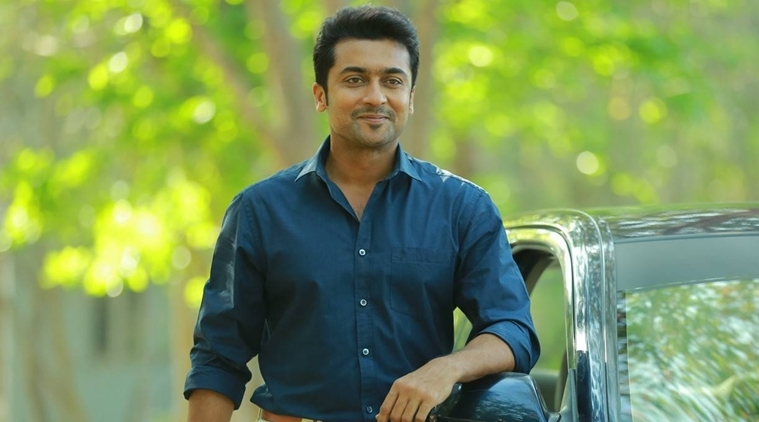 Everyone liked it and is being praised the performance of Suriya in all his three characters. 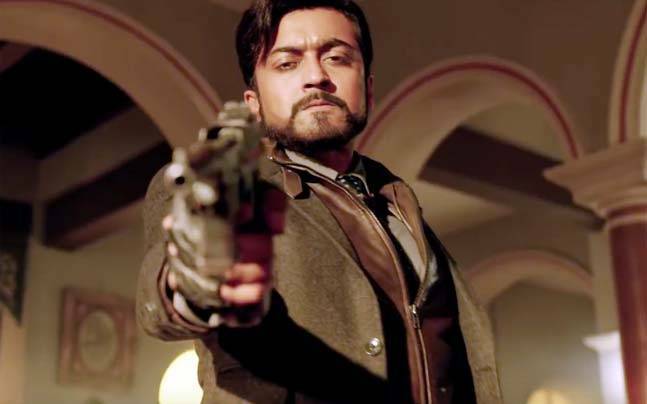 ’24’ has emerged as the second highest opener of the year in Tamil Cinema after Vijay’s Theri. 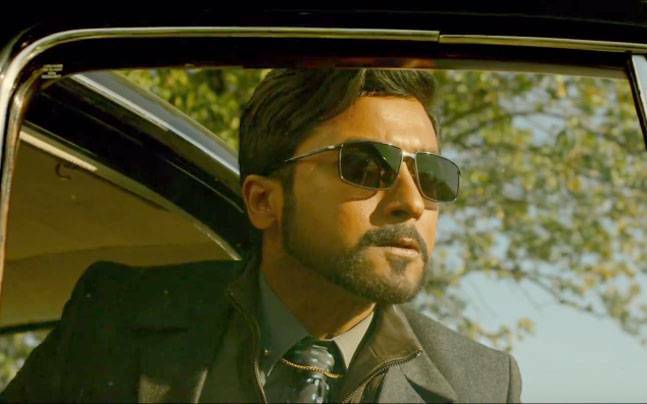 It has also registered the second highest opening day collection of Suriya’s career so far after Anjaan. In its very first weekend, the movie has witnessed terrific response and minted the amount of 26.40 cr on Tamil Nadu box office, that includes 10.15 cr of Friday, 8 cr of Saturday and 8.20 cr of Sunday. Approx. 17 cr it has raked from Telugu states (Andhra Pradesh & Telangana) and 5 cr from rest of the India. 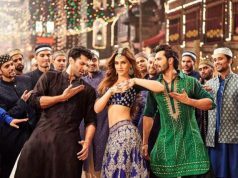 At worldwide box office, total collection of the movie was recorded approx. 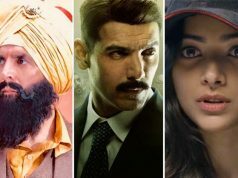 55 cr that includes 20 cr of Friday, 21.50 cr of Saturday and 13.50 cr of Sunday. Now this Vikram Kumar’s directorial is running in weekdays and as expected getting lesser response than weekend but still heading smoothly. On Monday, it has done the business of around 5 cr* across Tamil state. On the next day i.e. Tuesday, it faced slight more drop and minted the amount of 4.45 cr* as its 5th day collection. 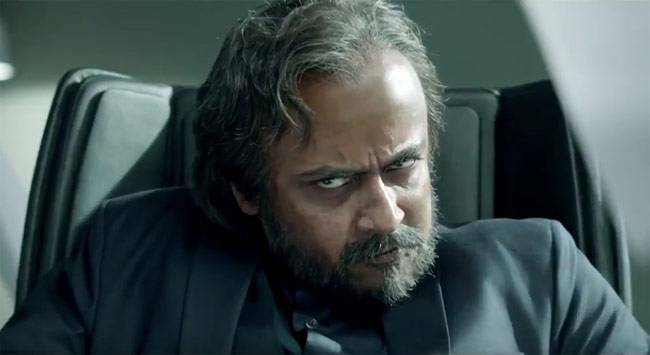 After 5 days total collection of ’24’ from its Tamil Nadu screens, is recorded as 35.85 cr*.